It’s a crowd pleaser (and…shh…it’s really easy)! Sausage and rice stuffed peppers that the whole family will enjoy. Hi everyone! 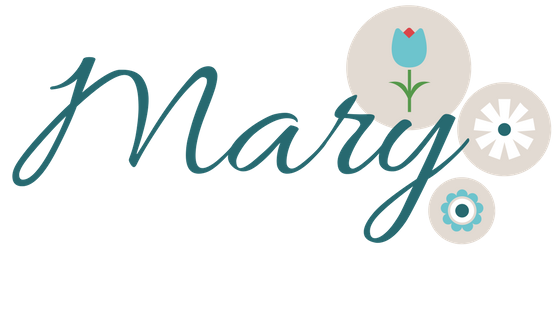 I’m so excited to be able to share some recipes and gardening tips with you! Let me first say that I haven’t always been the “cook” in the house. In fact, quite the opposite. I can tell you that I’ve come a long way from boxed noodles to a more appetizing combination of healthy, fresh ingredients. My basic hope is that I can help with some easy and tasty ideas at meal time…and a place where we can all share recipes and ideas for food. I like recipes that can come together using what I already have in the house. It’s no secret, I don’t enjoy going to the grocery stores too often. If I can grow it, freeze it and make it ready at the beginning of the week, then it’s been a good week for me. Today I was looking for something that I could make that wouldn’t require a trip to the store. It’s cold outside, I already have other errands and a preschooler to pick up, so why not rummage around the kitchen and see we can come up with. Peppers-(check), cream cheese (check), rice (check), celery, onion (check and check). 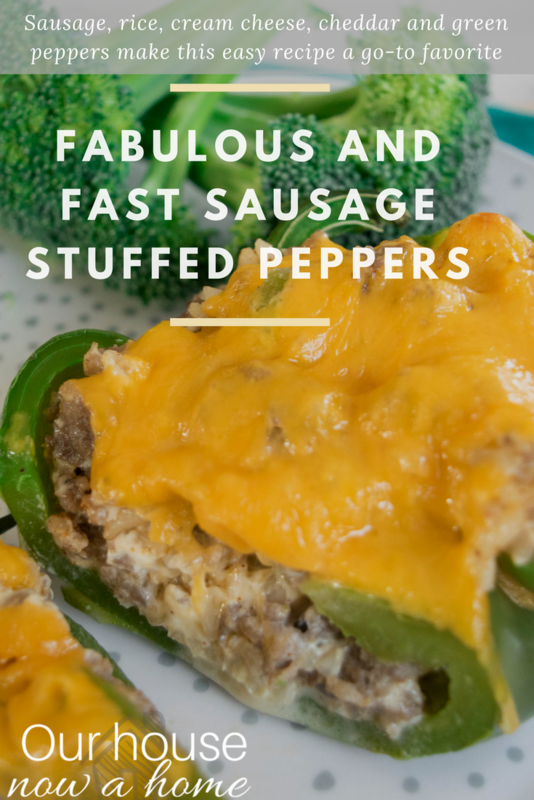 I’ve made stuffed peppers before, but thought this combination was really yummy and kid approved. I hope you enjoy it also! There’s more than one way to stuff a pepper, as they say. You can cut around the stem at the top and pull the top off a-la-jack-o-lantern style, or slice them lengthwise like I did. Either way works great. You’ll want to carve out the seeds and membranes to make a little nesting spot for the delicious filling that we are going to put into them. To get a head start in the cooking process, I boiled my hallowed out peppers for 5-8 minutes or until they are tender. This really cuts down on the time in the oven. Preheat oven to 375 degrees F. Prepare a casserole dish with cooking spray or olive oil. You can do steps 1, 2 and 3 at the same time. Boil hallowed out peppers to soften (about 5-8 minutes). While peppers are boiling, add onion, celery and ground sausage to frying pan. Cook over medium heat, breaking up sausage into small chunks until cooked through and you can no longer see any pink. Remove from heat and drain excess fat. Prepare 2 cups of cooked rice. I used quick cook brown rice. 2 cups of cooked rice = 1 cup rice plus 2 cups boiling water, simmered for about 15 minutes. Mix rice, sausage mixture, cream cheese, garlic powder, chili powder, salt and pepper until well blended. Bake at 375 degrees F for 20 minutes. And that’s it. Dinner is done! Presto! I hope you enjoy these sausage and rice stuffed peppers! Stuffed bell peppers with sausage, cream cheese and rice. Great for dinner or as an appetizer. Preheat oven to 375 degrees F. Prepare a casserole dish with cooking spray or olive oil. We have this all the time during the summer. I make and freeze a bunch so we can enjoy them through the winter months. Wonderful from our garden. I love to use fresh veggies from the garden! Yum! How crazy is this, I’m having stuffed peppers for dinner later tonight! I LOVE stuffed peppers. I often add shrimp to my stuffed peppers and it always turns out so yummy. I’ll definitely have to try out those Sausage and Rice Stuffed Peppers ASAP. Shrimp is a GREAT idea! I will have to try that! I’m always looking for meatless options and this looks so good. I’m going to make this today for dinner!! Great idea! You can add so many veggies to the filling to make it meatless. So many variations! Great family recipe! I haven’t made stuffed peppers in ages and I love how your recipe is filled with sausage, veggies and all that lovely cheese. Looks amazing! I need to make these soon. 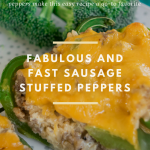 I love stuffed peppers… I think they’re absolutely delicious and you can get so creative with the filling. Your recipe in particular is quite fabulous. Stuffed peppers is a classic and I don’t mind preparing it because it takes little time! I think this recipe is perfect for game day or during parties! Definitely! I’m going to stuff jalapenos for game day! Recipes like this make my days easier. It’s also something that people enjoy very much. Thanks for the quick and easy recipe! Stuffed bell peppers are one of my husband’s favorite dishes. I know this is a dish he would absolutely love and I just may have to try your recipe Mary. Thanks for sharing. This looks delicious, I’ve never had stuffed peppers before. I was a struggle cook back in the day, I’ve come a mighty long way. I still use the box sometimes but I know how to cook fresh. Yummy! My husband loves stuffed bell peppers. I’ve made them once and he’s begged me to make them again. I think I’ll have to surprise him one evening. Sausage is so underutilized! So glad to see it in this stuffed pepper recipe. My family would love this. This Sausage Rice Stuffed Peppers sound amazing. I love stuffed peppers and will make them stuffed with Quinoa and wild rice. I’ve never stuffed them with sausage. It must make them so flavorful. Must try this! Stuffed peppers is one of the best comfort foods of all time. This recipe sounds delicious and easy to make! This one is a spicy treat with the green bell peppers. This is something I would love since I love spicy foods. Thanks for sharing this delicious recipe idea. It does look so tasty. I have to make this soon! 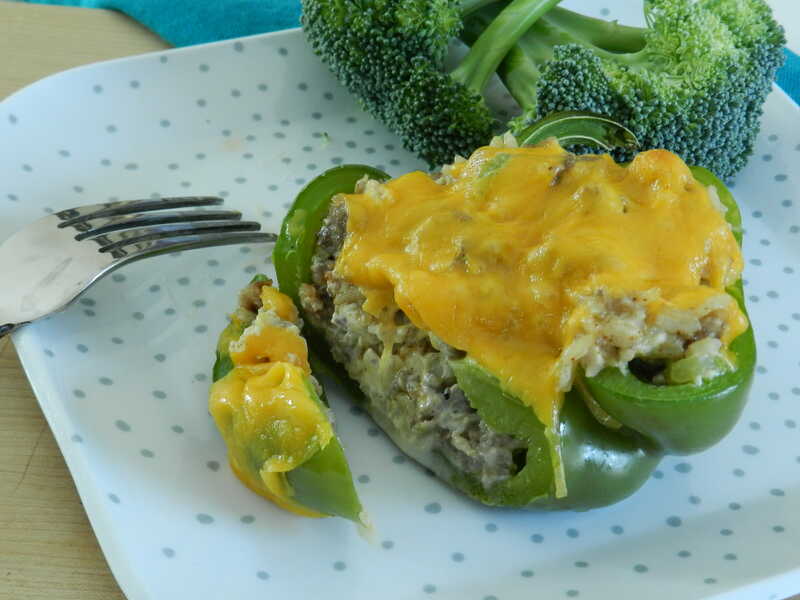 Stuffed peppers are a favorite in my family so I know they will devour this with much gusto! Such a great classic dish. I really need to make your recipe! It has been a minute since I have stuffed a pepper. I really like adding the sausage!